with a wide range of styles & colours. Stunning Composite Doors From A Glasgow Doors Specialist. If you are looking to upgrade to a modern, secure and stylish composite door, then you have come to the right place. 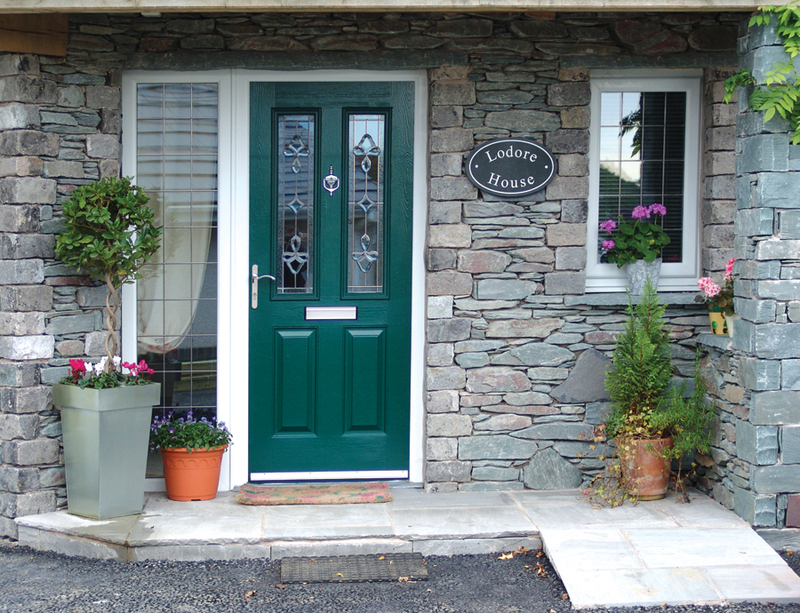 Here at Westfarm Windows we have a quality range of composite doors, which are suitable for securing both the front and back of your home. We service the majority of the central belt in Scotland, ensuring that everyone can benefit from our expert fitters’ experience and skills. But what is a composite door we hear you ask? Composite doors may look like a standard front door, but they are a cut above the rest when it comes to quality, safety and security – not to mention style. A composite door is exactly what it sounds like: made of a composition of different, durable materials. Unlike a traditional wooden external door, composite front doors are incredibly secure and also almost entirely maintenance free. There is no need to treat, sand or stain a composite door, as the hard-wearing outer surface is weather-resistant and long-lasting – perfect for the stormy winters here in Scotland (and summers too, come to think of it). When replacing or upgrading to a composite door, you will also benefit from a range of other features, such as saving energy and excluding draughts from your home. Composite doors are so secure and sealed, you will start to notice a reduction in your energy bills over time, as they much your home more energy efficient – much the same as installing. 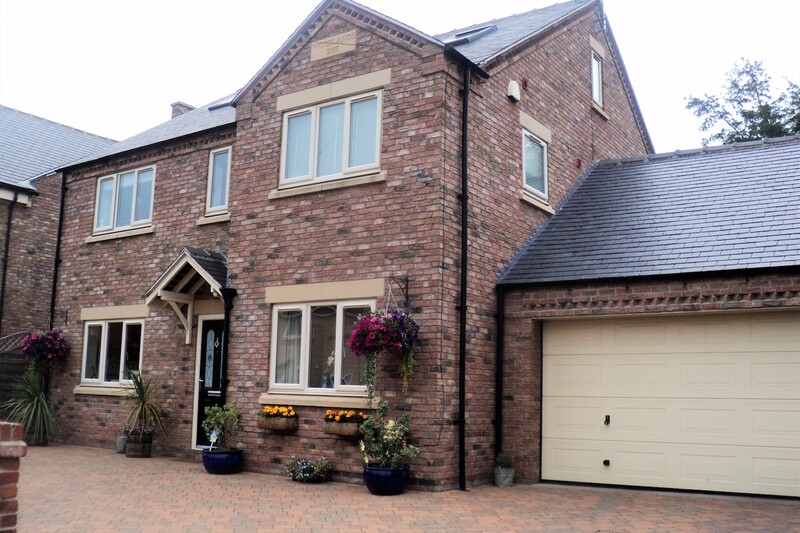 Our replacement composite doors are available for a wide range of budgets, so you don’t need to worry about quality being out of your price bracket. Contact one of our friendly family team today, and they will assist you in picking out the right composite door to keep your home secure. We're proud of the quality of work we provide to our clients. 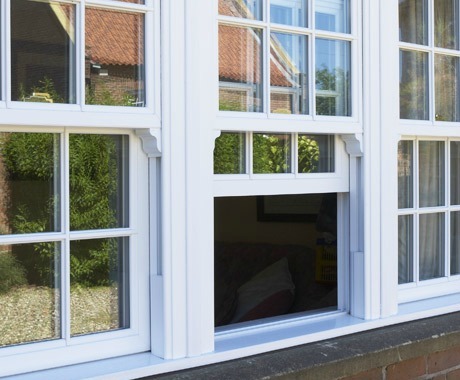 From Windows to roofline you can find a selection of our double glazing, doors, windows and roofline replacement work here. We supply and fit a great range of composite doors in Glasgow. 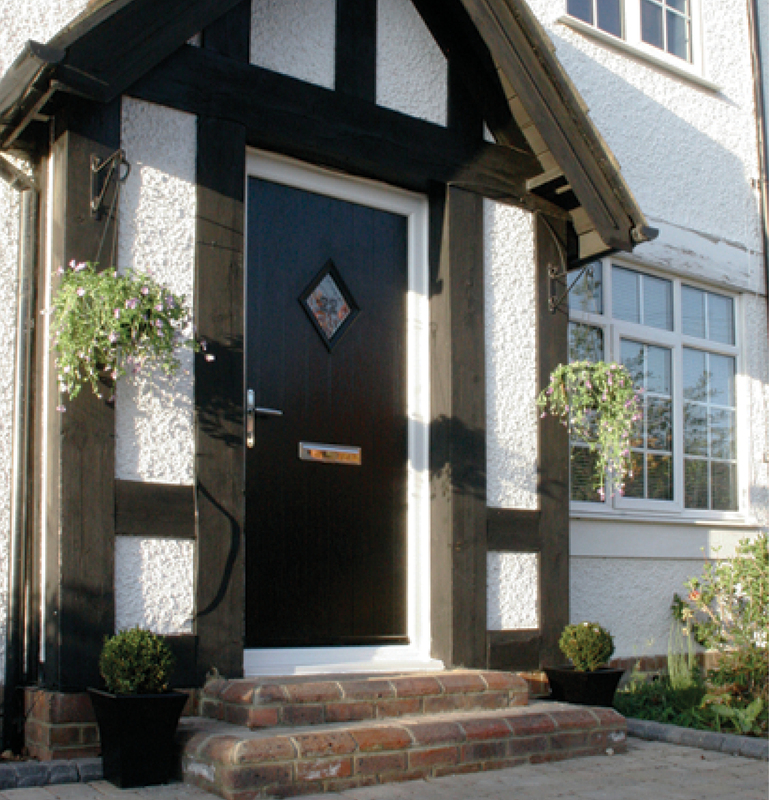 Find out more about our composite door products here. 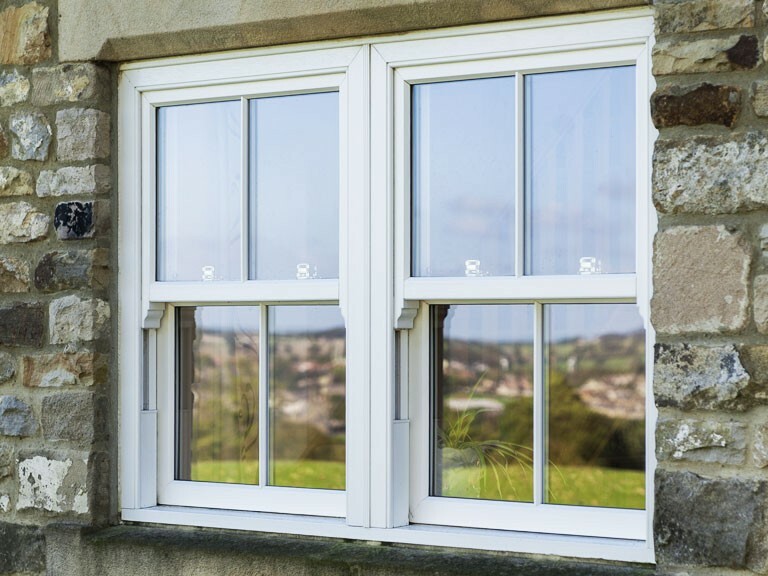 The bulk of our work is supplying and fitting double glazing windows. Check out some of latest fits here. Looking to replace your roofline? 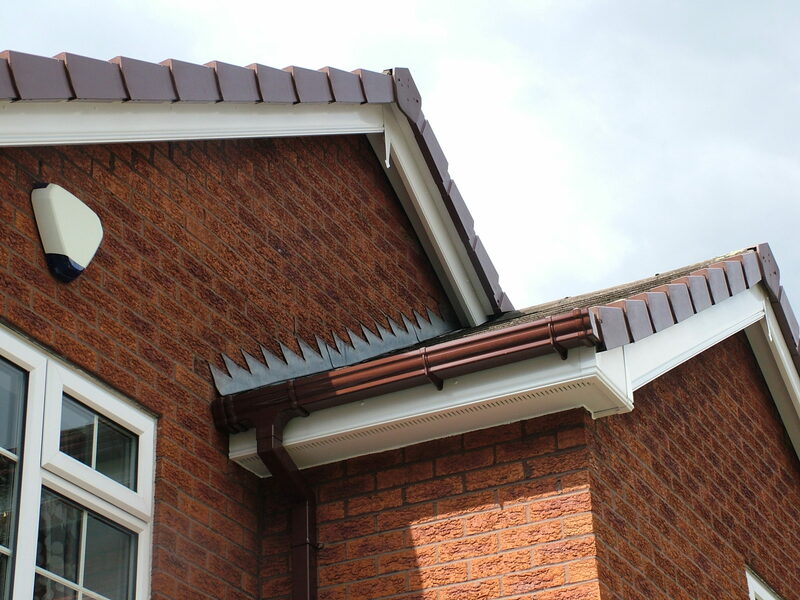 We fit a wide range of quality guttering, soffits and fascias.Find out more here. Would highly recommend Kenny & his Team. Kenny provided a competitive quote and completed the job on time. 10 Windows and Front Door were replaced and my house now looks amazing. Neighbours are knocking on my door complementing on my choice of windows and want to know who installed them. Kenny is a very likeable man who delivers a first class service from start to finish. In short, he delivers the goods and I wish him and his team lots of business and all the best for the future. We pride ourselves on providing quality products & services at prices that won't break the bank. We have a range of finance options available so why not call us to discuss your project. For all your double glazing, external doors & roofline. We are a Glasgow based double glazing company specialising in uPVC windows, doors and roofline products. Arrange a free no obligation home visit today.